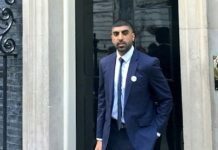 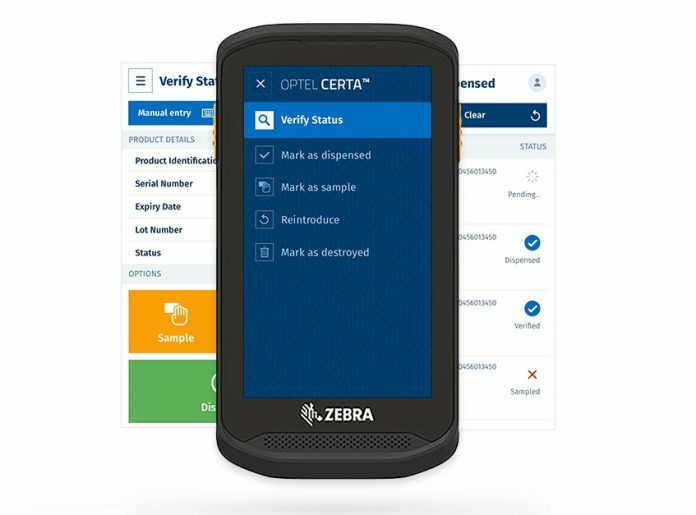 Optel, a global technology provider for the pharmaceutical industry, has launched a new transactional website for Optel Certa Software verification and decommissioning solution, which will help pharmacies to comply with the European Union’s Falsified Medicines Directive in just a few clicks. 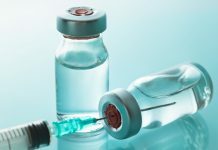 As of 9 of February, manufacturers serving European Union markets will be required to serialize and equip all prescription medications with tamper-evident features, while dispensers such as hospital and retail pharmacies will be required to verify and decommission medicines before dispensing to patients. With its safe and secure communication with the National Medicines Verification Systems (NMVS) of countries across the European Union, Optel Certa Software is a cloud-based product that provides healthcare professionals with an immediate solution to comply with the FMD.